The FBI finally caught up with James "Whitey" Bulger after he spent 16 years on the lam, but during his heyday as of the leader of the violent Winter Hill Gang, the notorious gangster relied on federal agents to elude arrest by local authorities, a former Massachusetts cop says. Bulger was captured in Santa Monica, Calif., Wednesday, along with his longtime girlfriend, Catherine Greig, after an FBI media blitz resulted in a tip. He is expected to be returned home to Boston Friday, where he faces charges of murder, conspiracy, narcotics distribution, extortion and money laundering. While his arrest has brought relief for many in law enforcement, frustration with the FBI on the part of local authorities has also resurfaced. "There was numerous times throughout the years that they did look the other way, and actually, they assisted in giving him information that would help him avert detection," Col. Tom Foley, the retired head of the Massachusetts State Police, told "The Early Show." Foley said Bulger's gang was "running rampant through Boston in the 70s, 80s and early 90s and they were the most vicious and dangerous organized crime group operating ... in the Boston area." "It was time for them to be held accountable for what they were doing out there. There [were] numerous agencies in the Boston area, including state police and the [Drug Enforcement Agency], that made attempts to bring them to justice, and you know, they were fooled time and time again, until eventually, it became clear that they were operating as FBI informants." Now Bulger's arrest threatens to bring up old scandals for the Boston FBI and others. "If he starts to talk, there will be some unwelcome accountability on the part of a lot of people inside law enforcement," retired Massachusetts state police Maj. Tom Duffy told the Associated Press. "Let me put it this way: I wouldn't want my pension contingent on what he will say at this point." Bulger, now 81, appeared briefly in federal court in Los Angeles Thursday, agreeing to waive extradition. But Connolly will be whisked to Florida right away to begin serving a 40-year sentence for his role in the slaying in Miami of gambling executive John Callahan. 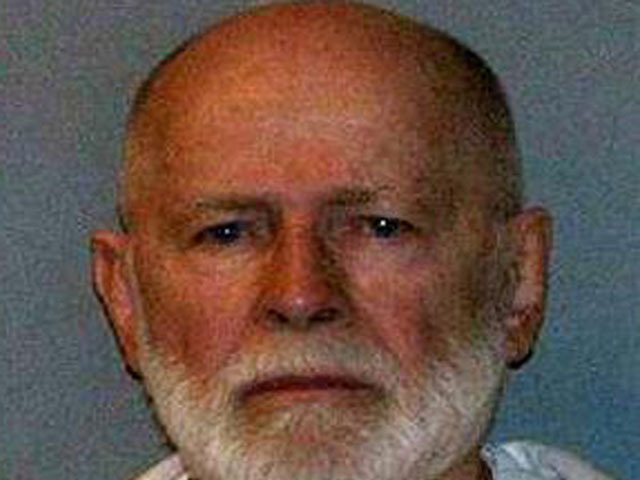 Connolly was convicted of murder in 2008 for tipping Bulger that Callahan was about implicate Bulger and Flemmi in the 1981 killing of Oklahoma businessman Roger Wheeler. "If Bulger says that John (Connolly) had no involvement in the Callahan murder, then John will file a motion for new trial based on newly discovered evidence and should prevail," said Connolly's attorney Manuel Alvarez. "If that happens, we might see Whitey testifying in a Miami courtroom."